Many of the Office 365 customers are not aware of the options that are available for them in a scenario in which they need to recover mail items and what are the built-in limitation of the Exchange Online that realities to the operation of recover deleted mail items. 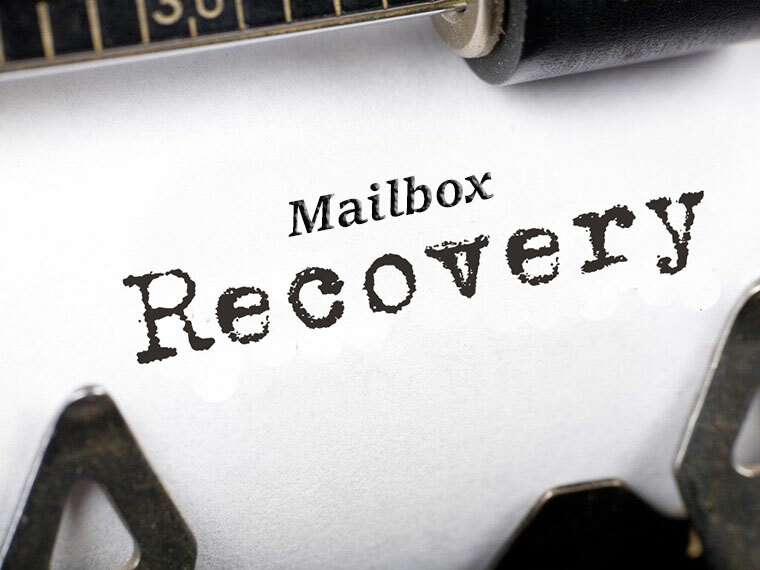 The primary purpose of this article is to help you to get familiar with the options that are available for you for recovering mail items in the Exchange Online environment. Cloud Enabled Architecture: What to Consider & Keep in Mind ! Today, “Cloud” is part of our everyday life. I will share our experience of Cloud Enabled Architecture and discuss what to consider and keep in mind when you build Cloud Enabled Architecture! We will bring a lot of stories from the trenches, so you will see and hear the real information, not just information from official documentation! Click here to view the agenda. Hope to see you in the chat room for my session. Many of us are using the HOSTS file for ages. However, not many people know about this “feature”. So let’s see how it works. Often we use the hosts file to test new implementations, changes to an existing system and so on. During Office 365 implementations we need to have some C-Name record, so how do we test that by using just hosts files before we do any real DNS changes? 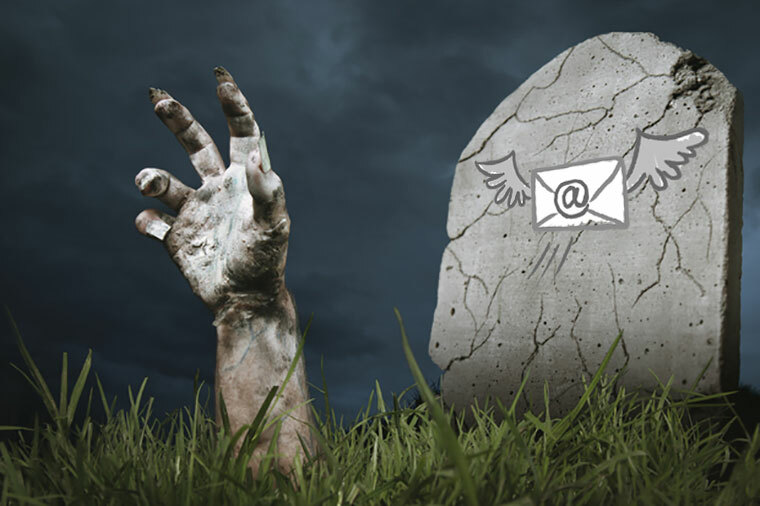 There are times when the deletion of a user account or a mailbox needs to be undone. It could be that we accidentally deleted the wrong user or maybe we are not really sure what happened to a mailbox, but want to attempt a recovery. Regardless of the reason, Microsoft has created a troubleshooter that will guide us to the best possible recovery option.